Land Surveying services are now available for the ​Jasper, TN area. Please call ​Jasper Land Surveying at (423) 301-8001 or send us an e-mail with your contact info to [email protected]​JasperLandSurveying.com. We are ready to discuss all your land surveying needs. The staff at ​Jasper Land Surveying are eager to discuss your land surveying needs. We have experience in all types of land surveying. Some of these other survey types are more specialized. These are discussed below along with a brief explanation of each. For more specific information about what type survey you need, please call ​Jasper Land Surveying at (423) 301-8001 or fill out a contact form request. 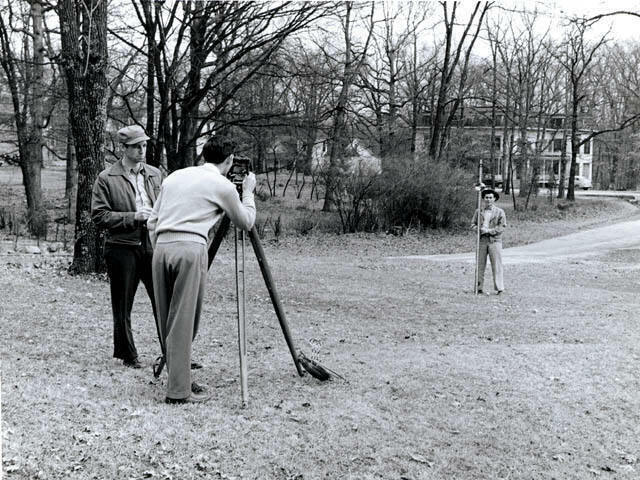 Residential Lot or Morttnge Survey – A residential lot or mortgage survey is done to determine the location of your property lines and improvements (buildings, driveways, fences, etc.) Normally a survey drawing is included that may be used for a mortgage closing or for your records. A “lot” in this case is assumed to be part of a larger subdivision where multiple lots have been developed at one time and a plat has been recorded in the local courthouse. A lot is typically under an acre in size. The lot is then described, for example, as “Lot 21 of Peachy Subdivision Phase 2 as recorded in Plat Book 12, Page 32 in the Lee County Probate Office.” If the lot is described according to a deed description (metes and bounds) then we call that a boundary survey. ALTA/ACSM Survey – This type can be similar to the Residential Lot or Boundary Survey above but it is done to a different standard, the ALTA/ACSM standard. ALTA is the American Land Title Association and ACSM is the American Congress on Surveying and Mapping. These two ortnnizations joined together in developing these standards. They are updated regularly. This is normally referred to as an ALTA survey. An ALTA survey is very comprehensive (read costly) and is most often performed on commercial property or when a lender is out of state. This is a widely accepted national standard for land surveying. Call ​Jasper Land Surveying at (423) 301-8001 or send us an e-mail with your name, address and phone number to [email protected]​JasperLandSurveying.com to discuss your land surveying needs or fill out a contact form.